The IDMP aims to strengthen drought management by focusing on the three pillars brought forward by the High-Level Meeting on National Drought Policies and adopted by the IDMP and its partners: i) drought monitoring and early warning systems; ii) vulnerability and impact assessment; and iii) drought preparedness, mitigation and response. Global with Regional and National Components in Central and Eastern Europe, the Horn of Africa, West Africa, Central America, South America and South Asia. The IDMP is strengthening collaboration among the expert institutions globally and in selected regions and countries, in order to improve drought management, including through improved hydrological services. The advancement of drought monitoring and early warning systems, vulnerability and impact assessment, and drought preparedness, mitigation and response contribute to the development and delivery of hydrological services. In particular, the development of drought monitoring and early warning (guidance provided through IDM HelpDesk, handbook and database of drought monitoring indices and indicators and applications) are relevant for hydrological applications. 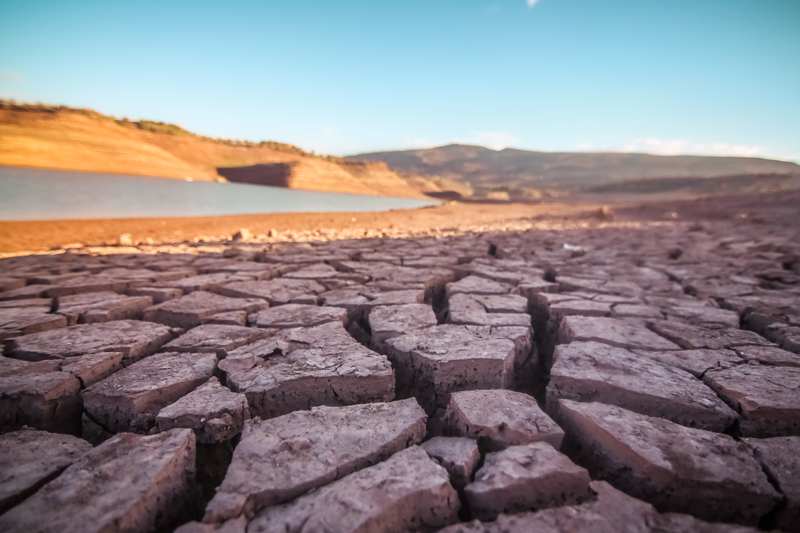 The socio-economic benefits of taking a proactive approach to drought management, including hydrological services, have been elaborated by the IDMP through expert consultations and a working paper.